Admission information provided by parents or carers and previous educational settings. Concerns raised by parents/carers, teachers or the child themselves. Information provided by external agencies including health. External information provided by outside agencies such as SALT, OT, Educational Psychologist. The identification of SEND is overseen by our school’s SENDco, Ms Emily Cahill. 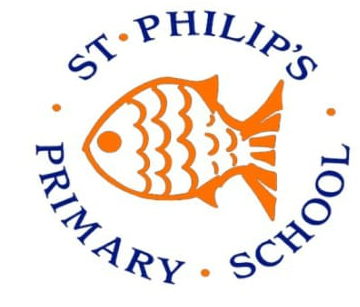 You can contact her via phone call 0161 483 0977, email emily.cahill@st-philips.stockport.sch.uk or speaking in person in the morning on the door as the children come into school.